A cat’s diet must be meat-based and should include taurine, a necessary building block of amino acids that cats do not produce on their own. Ideally, we recommend a combination of wet and dry food for most cats. Be careful not to overfeed, and consider use of food puzzles to stimulate your cat’s mind and make them exercise a little for their dinner reward. For all of us – humans and pets – regular exercise is important for a healthy heart. Though specific exercise needs are based on your pet’s breed, size and age, every animal needs some form of daily activity. At minimum, most healthy dogs should get at least 30 minutes of brisk physical activity every day. Hunting or working breeds (like Labrador retrievers and hounds) may require an additional one to two hours of activity. Consult your veterinarian to determine the exact amount and type of daily activity required for your dog. Cats should spend at least 15 minutes each day engaging in physical activity. As most cat owners know, it may require some imagination and a bit of trial and error to discover what activity your cat prefers. If your feline doesn’t have the endurance or interest to play for the full 15 minutes, start with a few minutes of play multiple times a day. 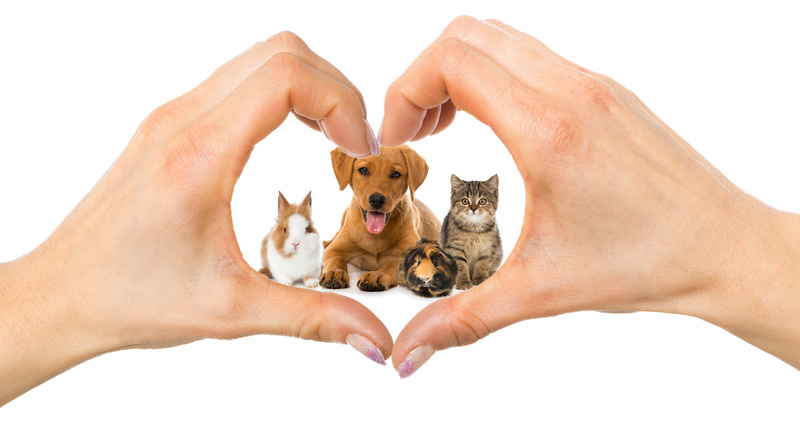 Regular heartworm prevention for dogs and cats – usually on a monthly basis (or according to medication instructions) – is crucial to avoid severe medical issues that can result from heartworms. 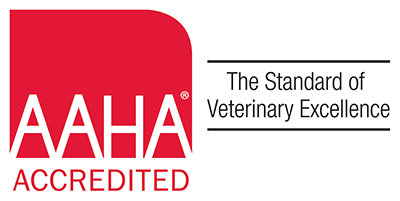 The American Heartworm Society also recommends that dogs get a heartworm blood test every year. 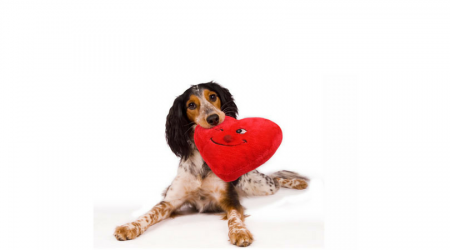 When it comes to heart disease, early detection is vital to managing the disease and prolonging a pet’s life. Through a physical exam with your regular veterinarian, many heart problems, such as heart murmurs and arrhythmias can be detected before symptoms arise. Early treatment can help your pet avoid a crisis, and regular monitoring will help keep signs under control. If your pet experiences any of these symptoms, visit your veterinarian.